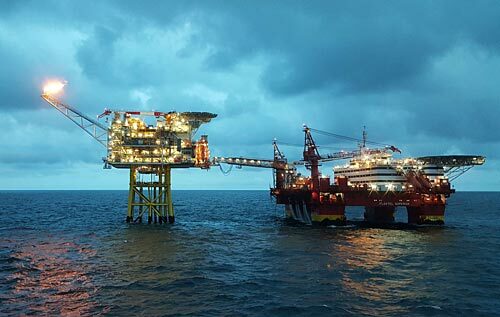 Craig International has signed a 5-year procurement contract for all Premier Oil’s maintenance and repair operations in the UK North Sea. The contract, which could be worth up to GBP 5 million, will see Craig International’s UK office work alongside its global network on all aspects of the procurement process – from sourcing to logistics – to ensure the most cost-effective service possible. Craig International won the competitive retender due to the company’s range of innovative e-commerce ideas and driven efficiencies which provide added value to the client. Craig International is a division of privately-owned shipping and energy services firm, Craig Group. Craig International has a global network of pre-qualified suppliers, over 60 experienced and qualified buyers in seven countries covering every continent, proven out-sourcing experience, recognised international accreditations and on-line procurement tools and processes.